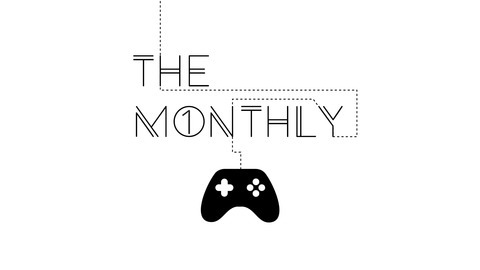 We are the Monthly DLC! A podcast of gaming, comedy, & discussion. We talk about the one thing we, as humans have in common, VIDEO GAMES. 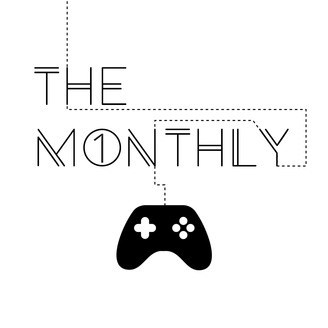 Every month we methodically take apart a game and analyze all of it’s squishy insides (and outsides!) with weekly installments. Like any delicate surgery, there’s going to be a bit of cursing, some laughter, and plenty of entertainment. If you like what we do, leave us a review! If you don’t...um, don’t? Or do! We love to hear any feedback!